Enjoy playing with comfort. 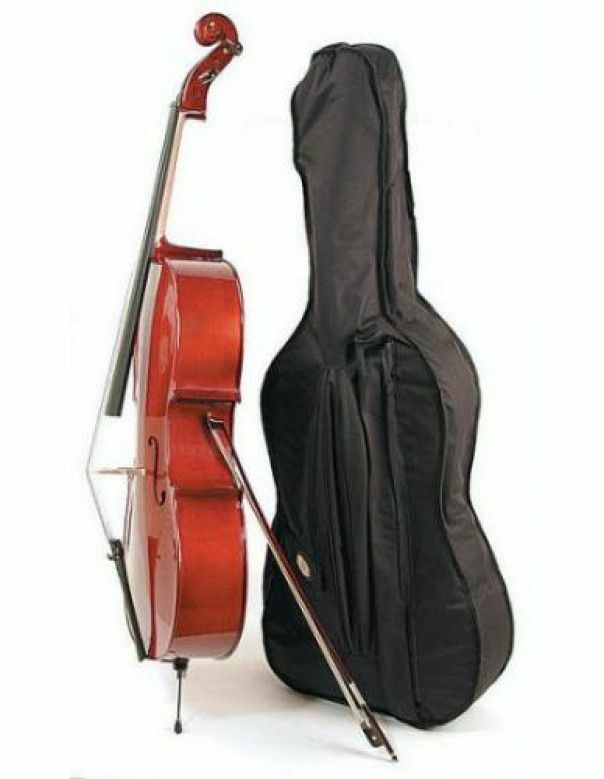 With the MDN950CF Cello set. Menzel offers a Cello, equipped with ebony fittings at an excellent price-performance ratio. Maple scroll, ebony fingerboard and a light flamed maple back turn this instrument into a delight. The Brazil wood bow and the comfort deluxe Polyfoamhard Bag complete the set. Carved spruce top and flamed Maple back.